The simple act of stepping into the water has always demonstrated to God simple obedience and faith. Then as now, when faith and obedience are working together, amazing things happen. 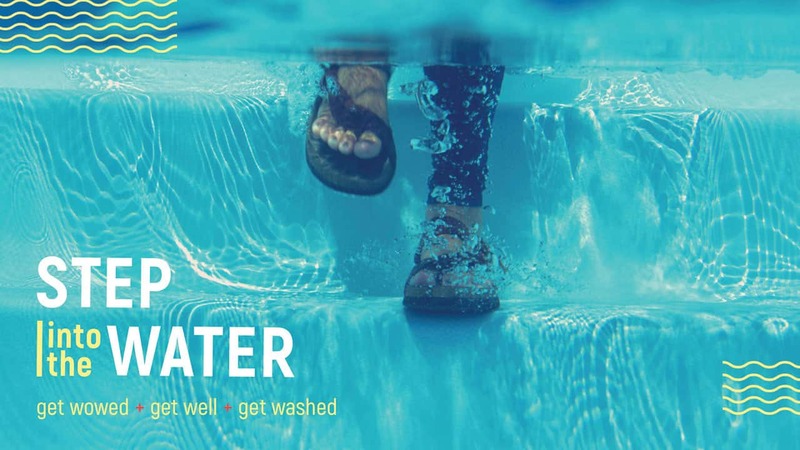 Where might God be asking you to step into the water? By faith, obey and watch what God does!